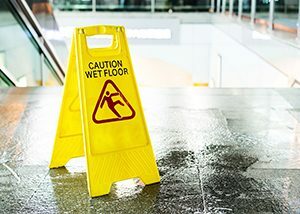 Do I Need to Hire a Slip and Fall Lawyer? 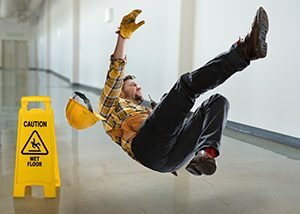 Call a Eugene slip and fall attorney at (541) 485-4878 to receive a free consultation with a slip and fall lawyer. We can usually tell you over the phone if you have a good case. We’ll fight to help you recover every penny you’re owed. 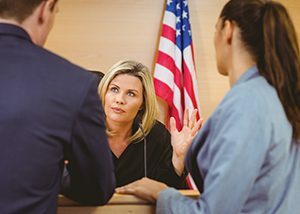 Our law firm believes every client deserves fair representation. Contact us today to get started on your slip and fall accident case.